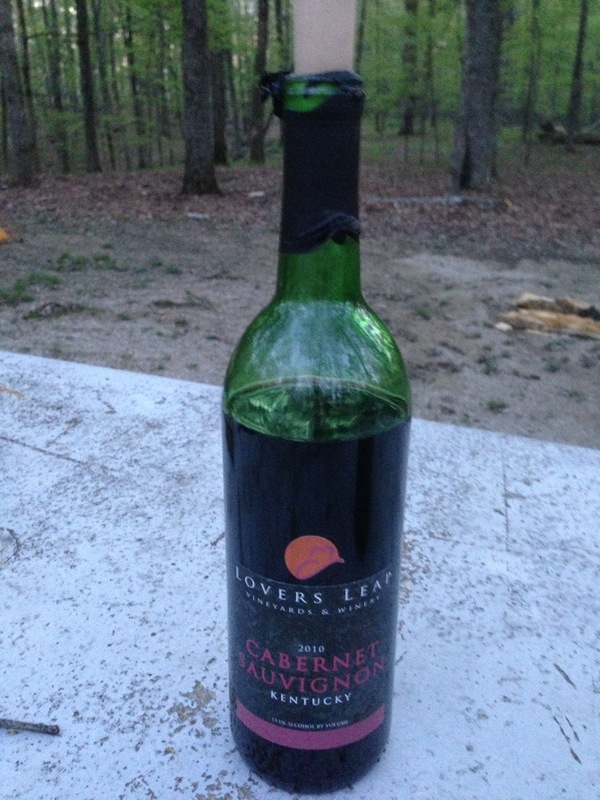 Click here to see my live reaction to tasting the Kentucky Cabernet Sauvignon. Please bring me back a bottle of Lovers Leaf. Would a case be enough for me to carry in my car for the next few months? I was thinking about that. As soon as I start getting rid of stuff that is not necessary I will buy a wine aerator. Necessary.